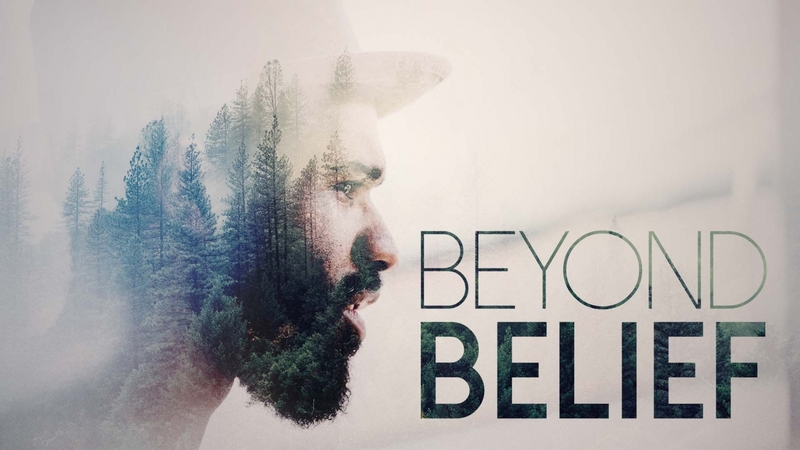 This weekend we start an eight-week teaching series on the book of John entitled Beyond Belief. Dave will share what it means to have a "Belief into Jesus" that goes beyond intellect, beyond religion, beyond doctrine, beyond conviction, beyond creeds, beyond ideology and beyond principles. Belief into Jesus goes all the way to total surrender to His person and His authority in our lives. 7 Why Do People Not Believe?